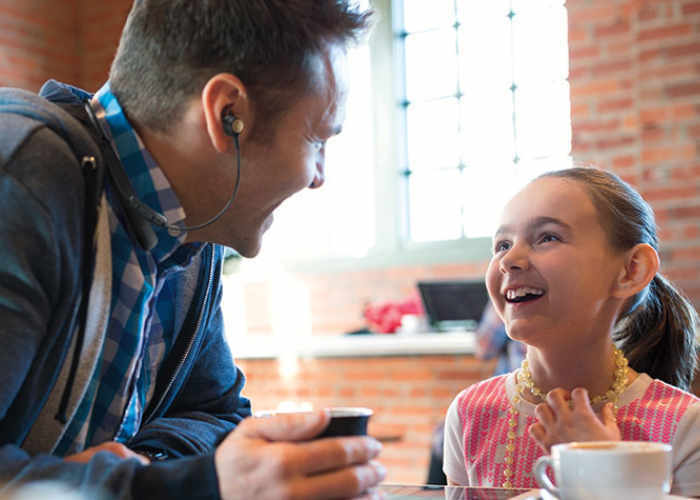 High-end audio manufacturer Bose has this week unveiled a new set of Bose Hearphones they have created to allow users to hear conversations more clearly in noisy environments. The new Bose Hearphones use the same Active Noise Reduction technology that Bose uses in its mainstream noise cancelling headphones, but when combined with a companion smartphone application can be used to provide a way to tone down the noise for everything except what’s in front of you, says Bose. Directional microphones help you focus on conversations in noisy places. Focus, amplify or reduce real-world sounds to the level you want. Active Noise Reduction improves the listening comfort of conversations and takes the edge off the background noise. Use with the Bose Hear app to customize the sound for the best experience. App presets let you save specific audio settings for different environments. For more information and to attend a special presentation for the new headphones jump over to the official Bose site via the link below.